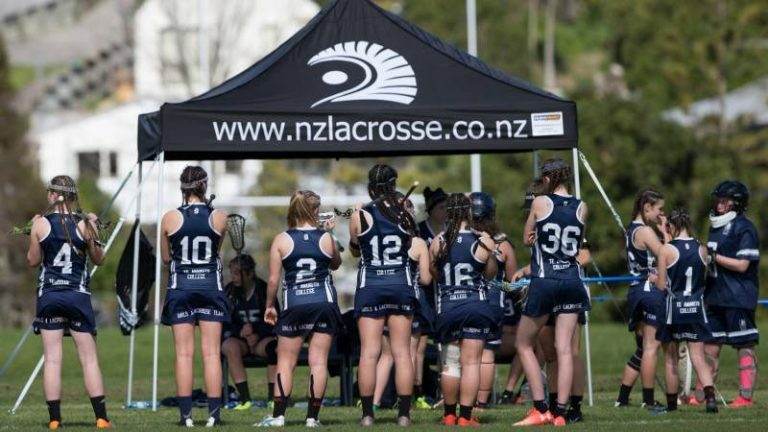 Lacrosse is one of New Zealand’s fastest growing sports. 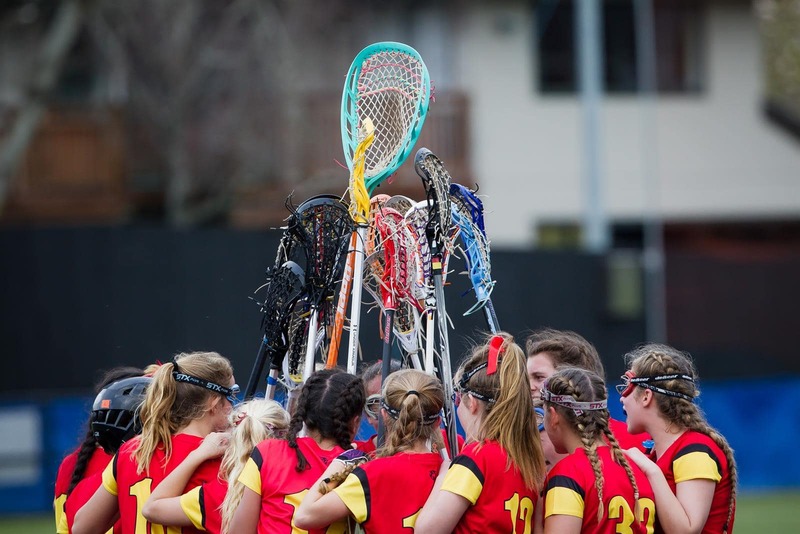 Get info on lacrosse in your region (Auckland, Waikato, Wellington, and Canterbury). 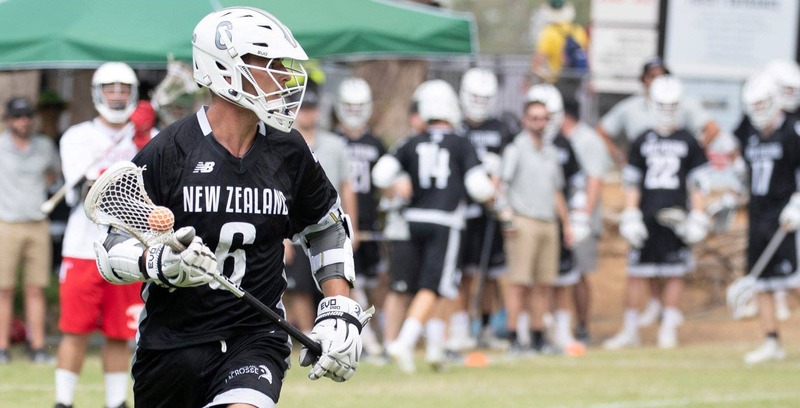 Check out our national teams under High Performance. 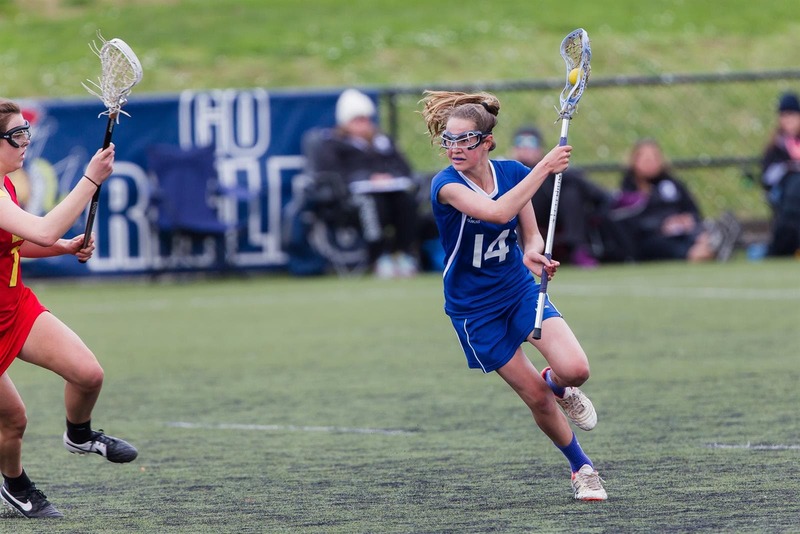 Check out our talented Under 18 players.